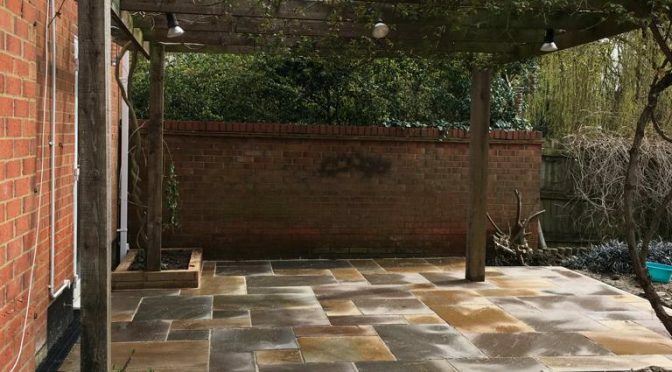 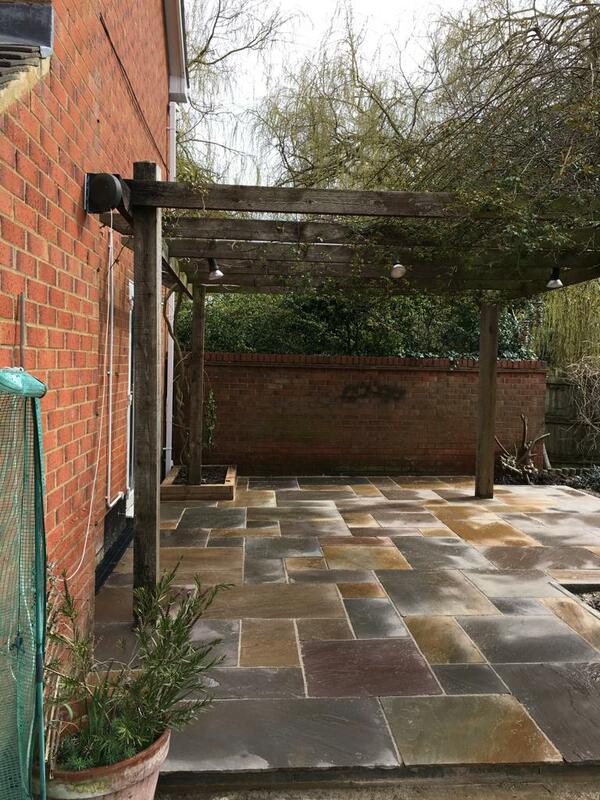 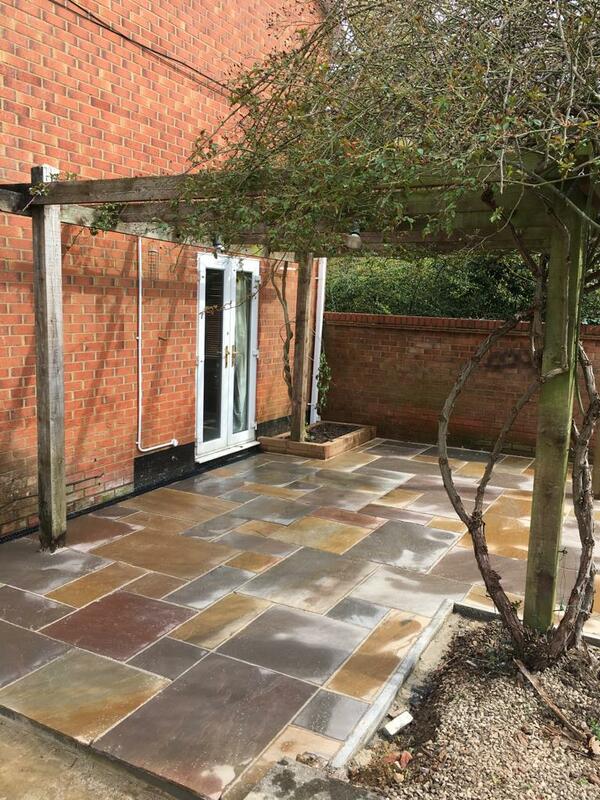 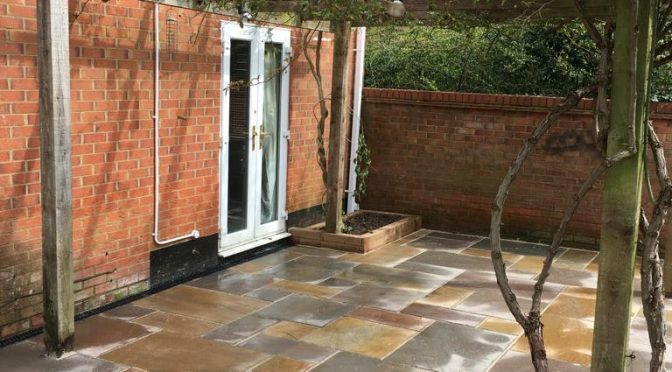 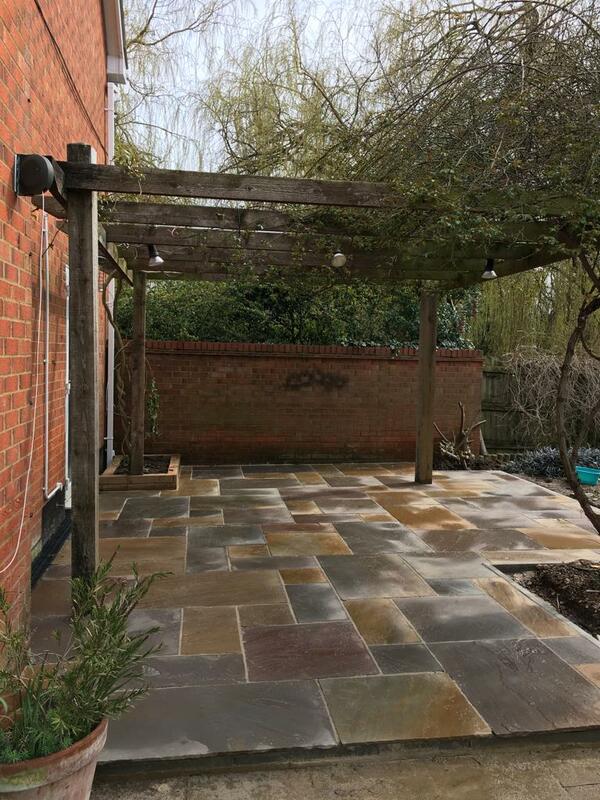 This particular client needed a single storey extension to the front of their property, along with a brand new sandstone patio in the rear garden. 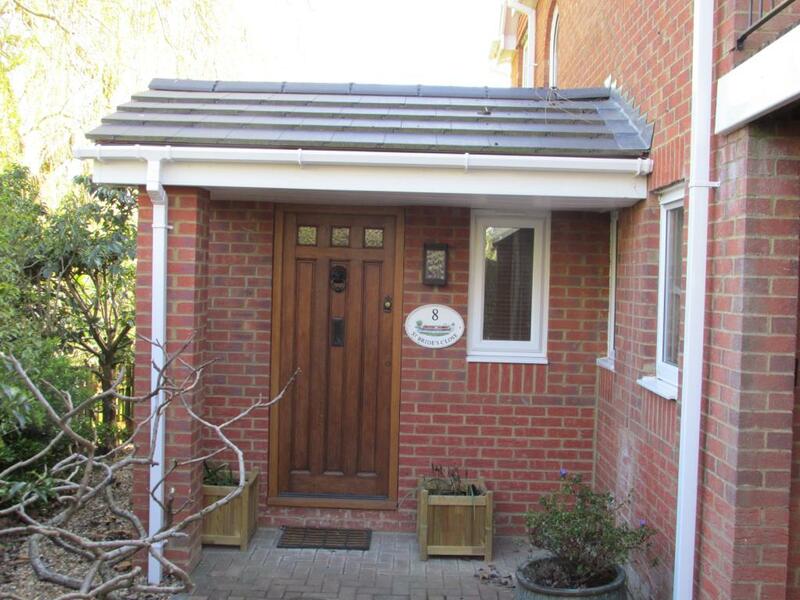 The extension at the front of the house provided them with a spacious sized porch and entrance to the property. 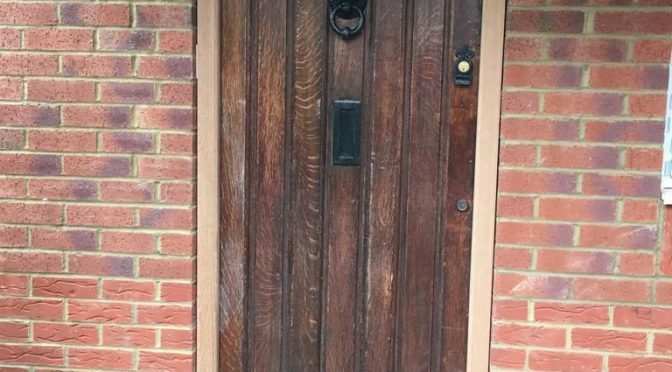 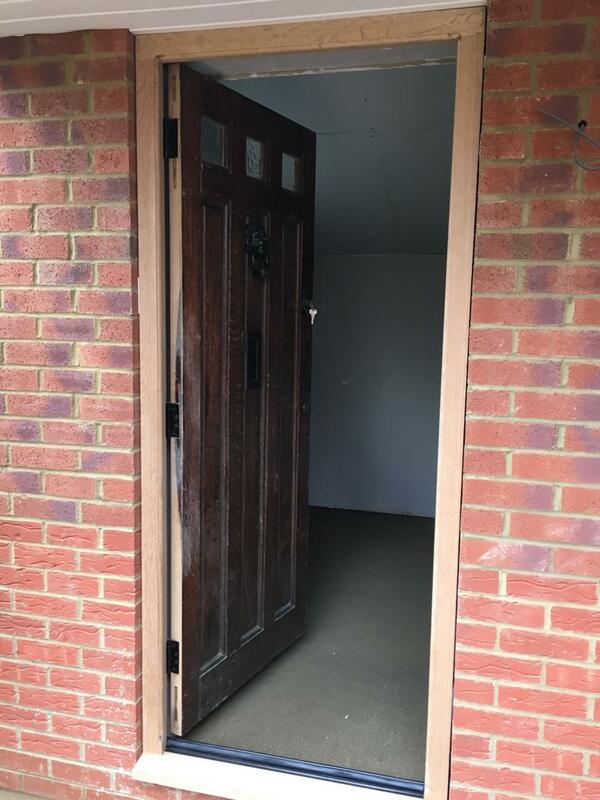 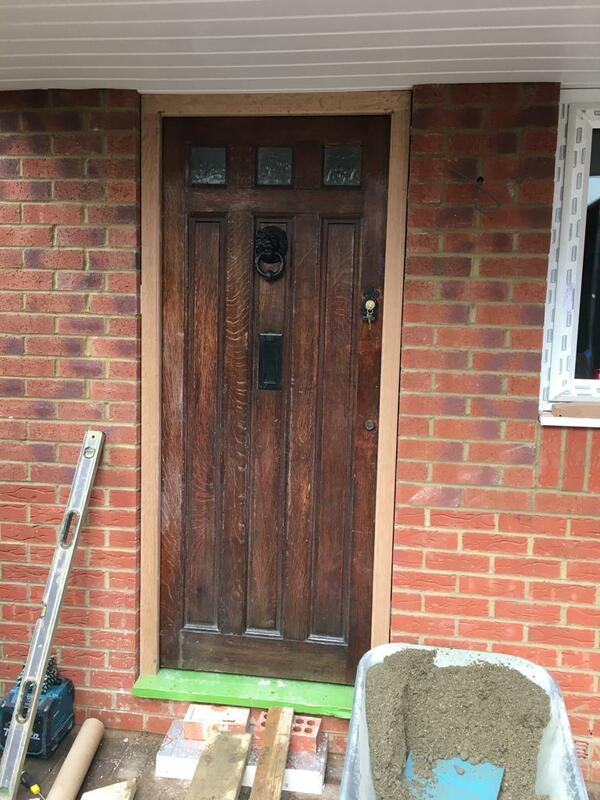 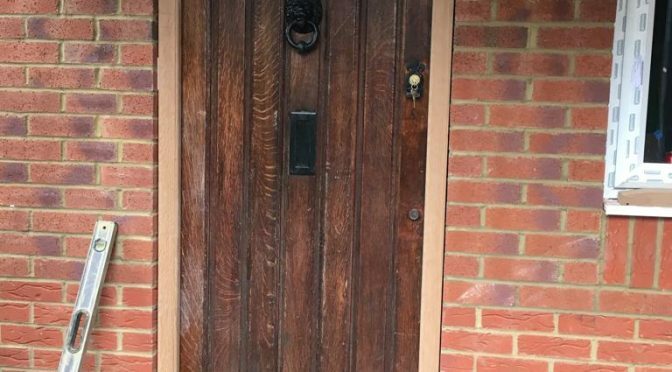 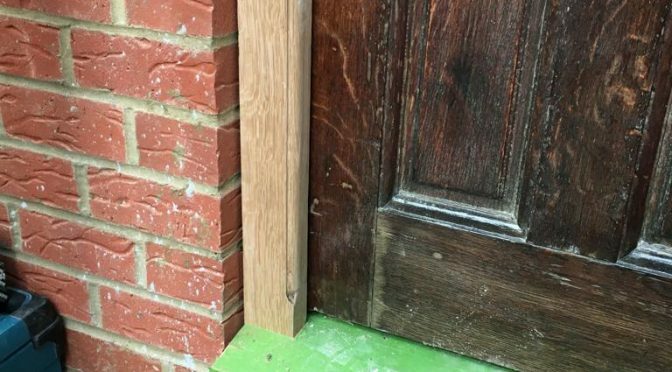 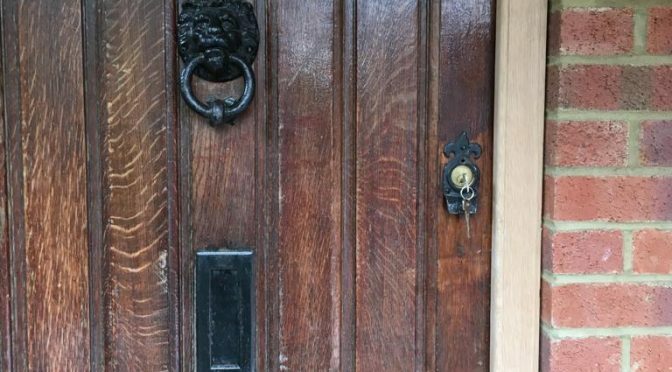 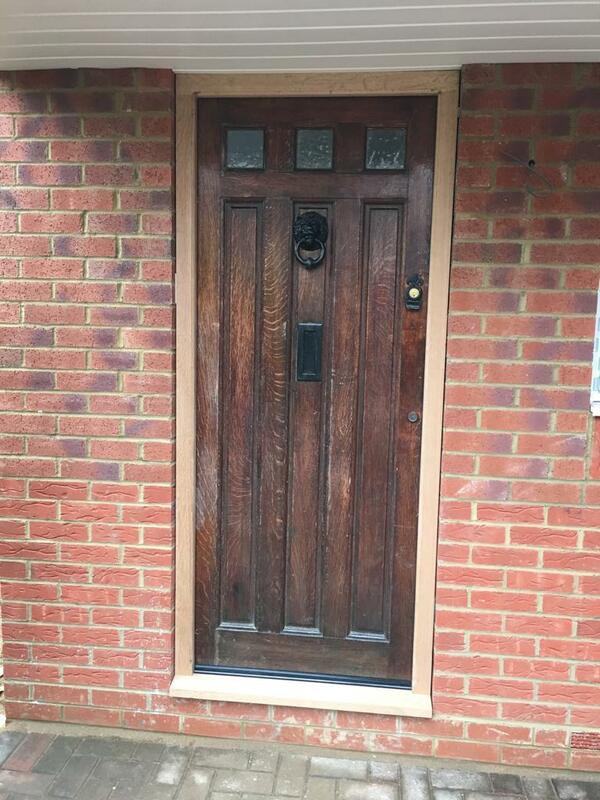 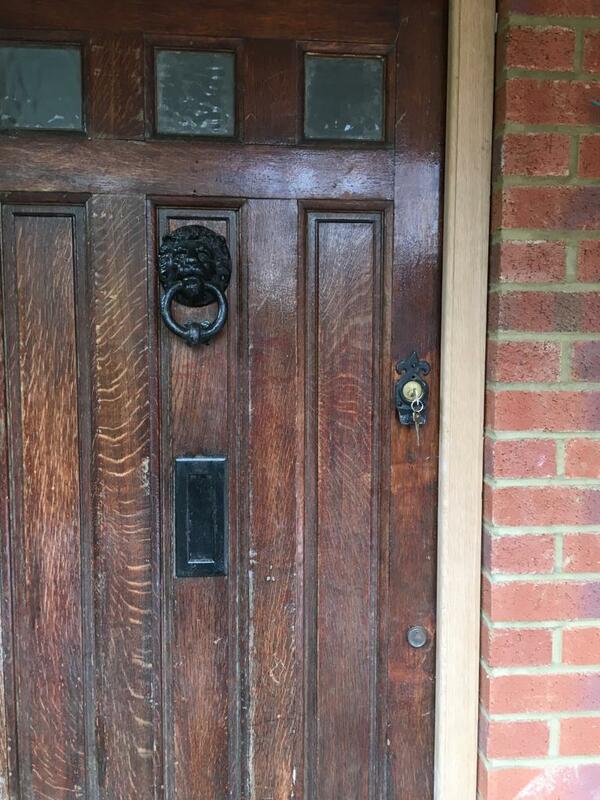 This client also had a reclaimed oak door that they specifically wanted to be installed, which is what we did. 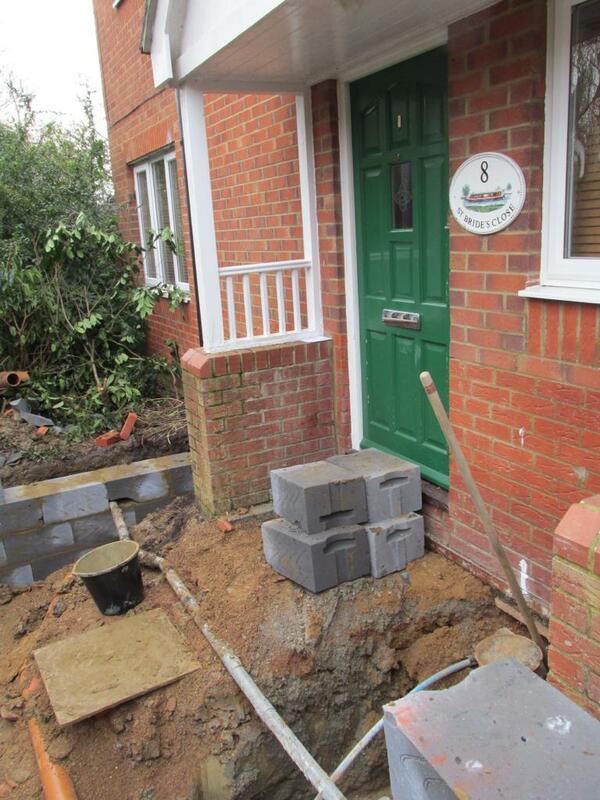 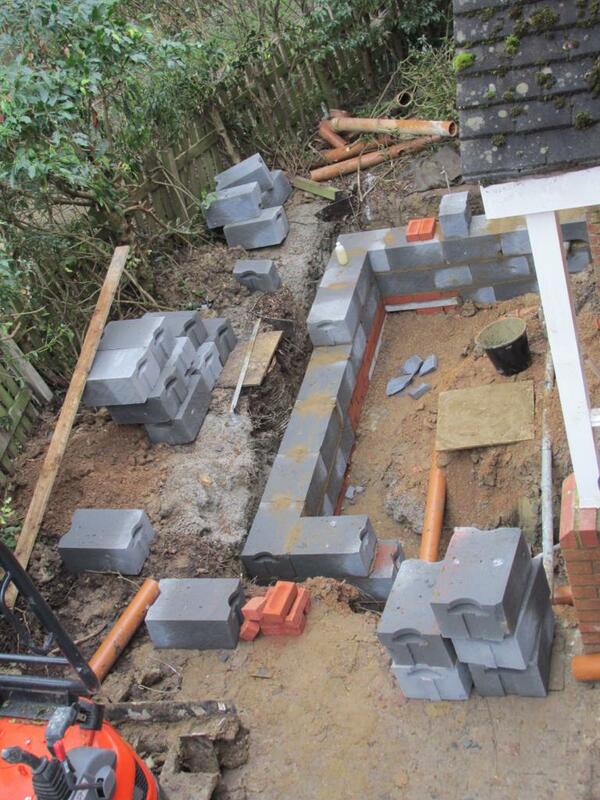 Due to the Willow tree being in close proximity to the property, we had to make the footings for the extension 1.9m deep. 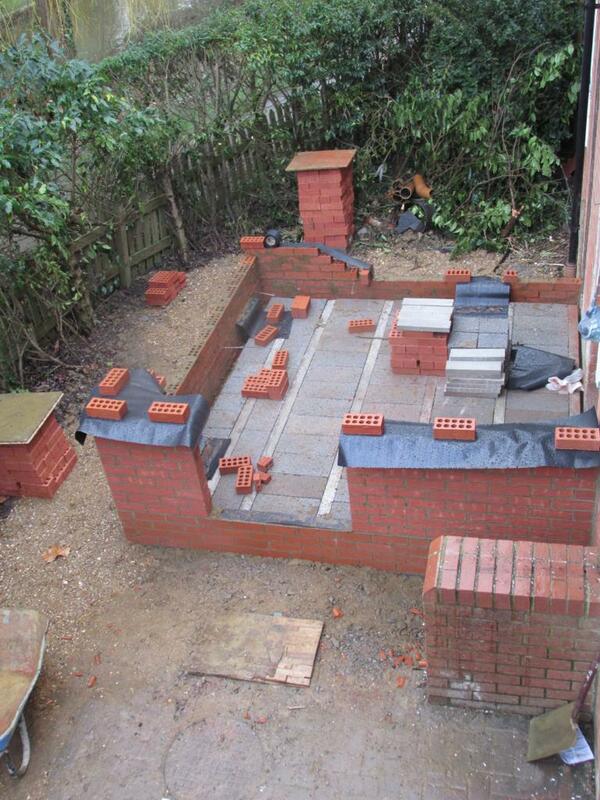 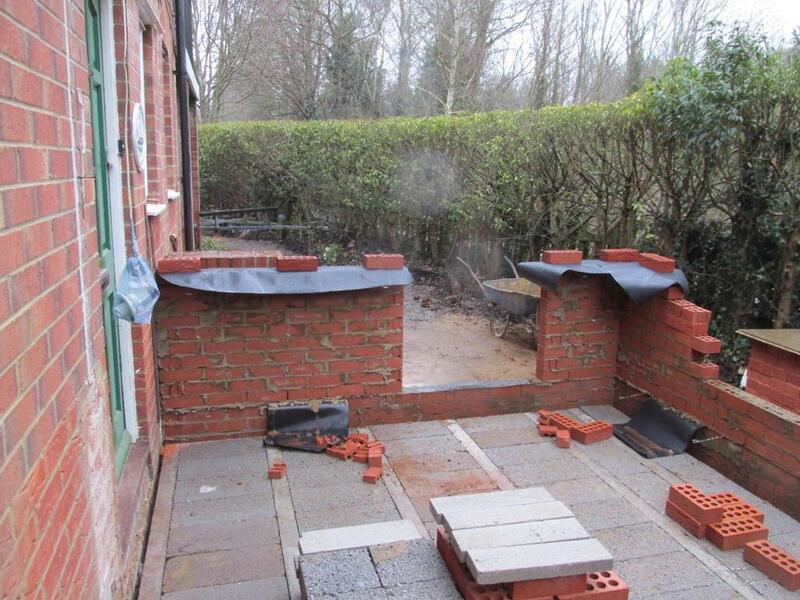 You can see from the pictures below, the progress of the extension being built and the rough size of it. 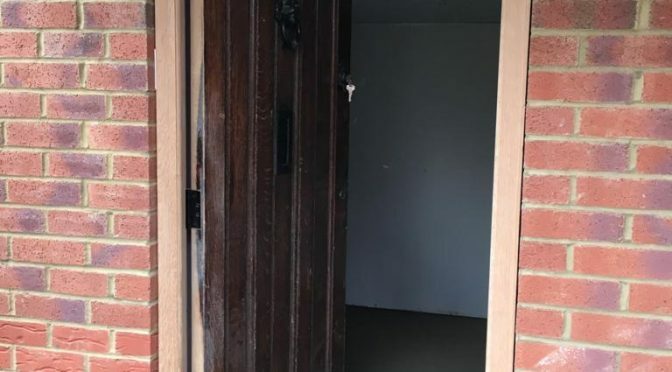 Once we had completed the building of the extension, we then installed the reclaimed oak door and fixed side light window to the left. This provided the extension with a sufficient amount of natural light. 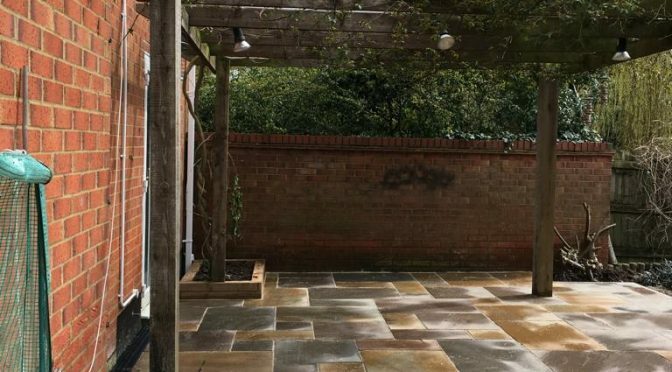 Having completed the entire front extension, we then went on to transform this property’s garden. This job included the removal of the original decking and the installation of a new sandstone patio. 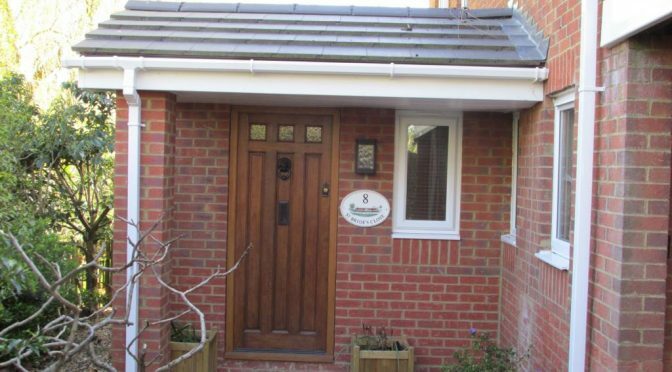 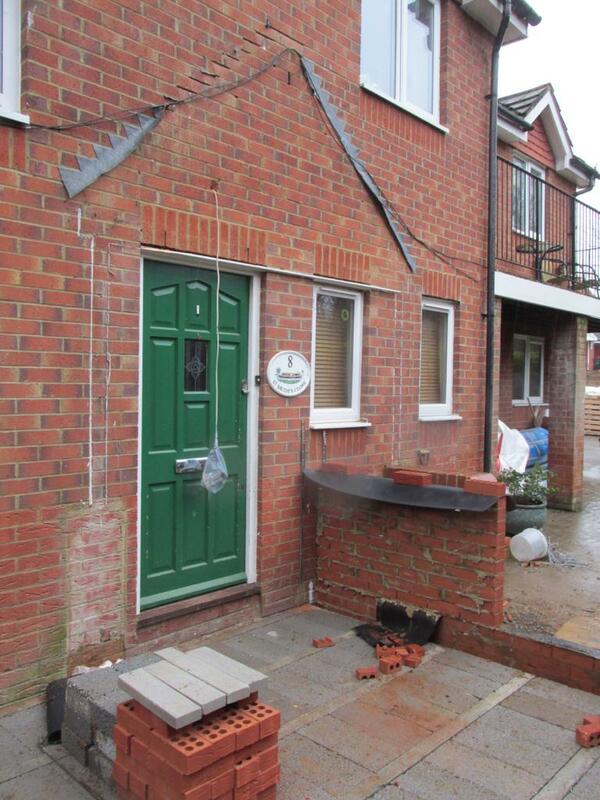 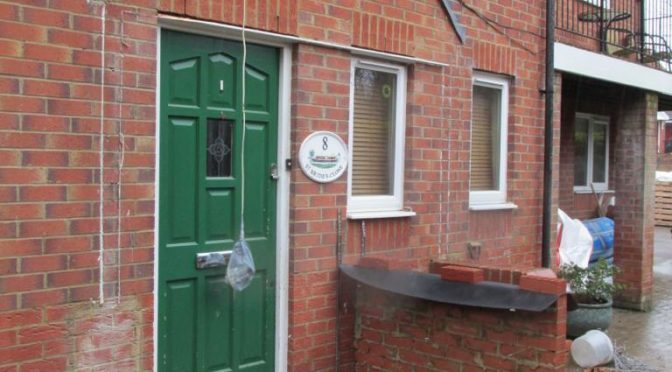 Our team was also responsible for the replacement of all fascias, soffits and guttering. 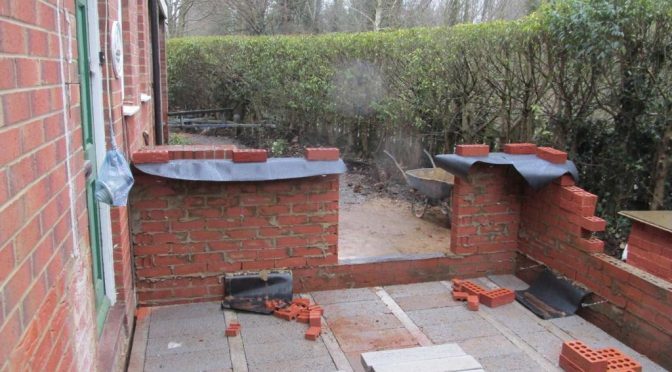 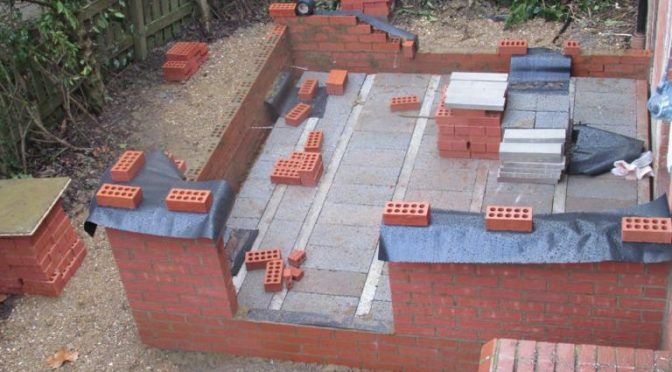 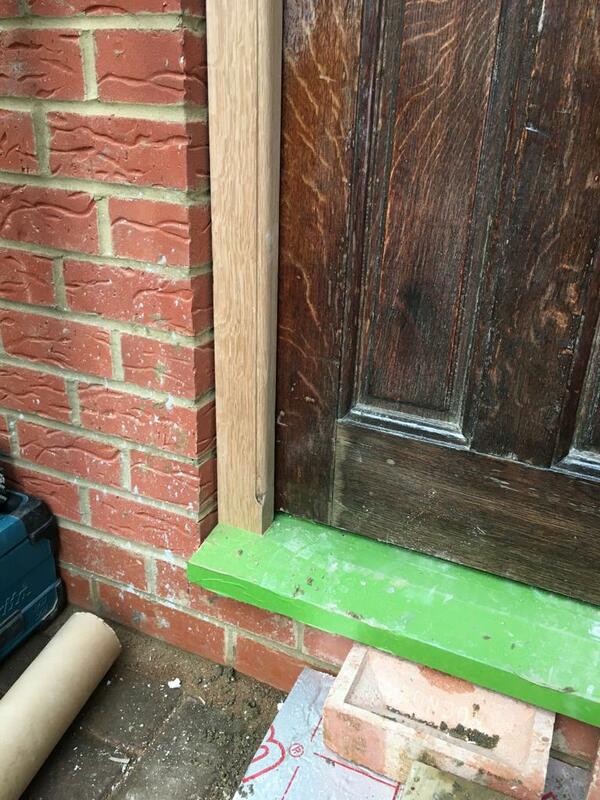 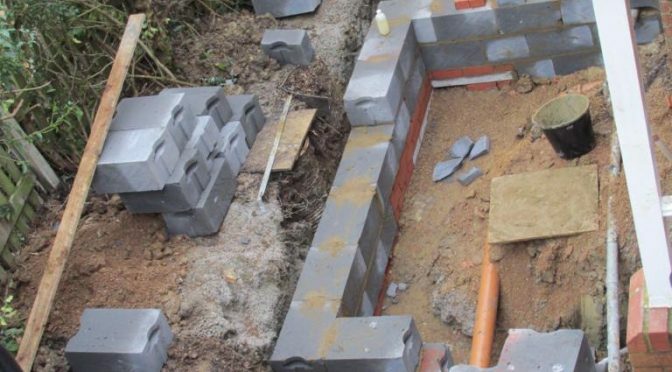 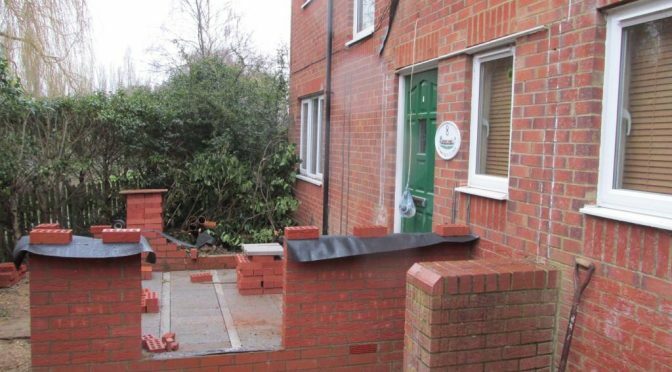 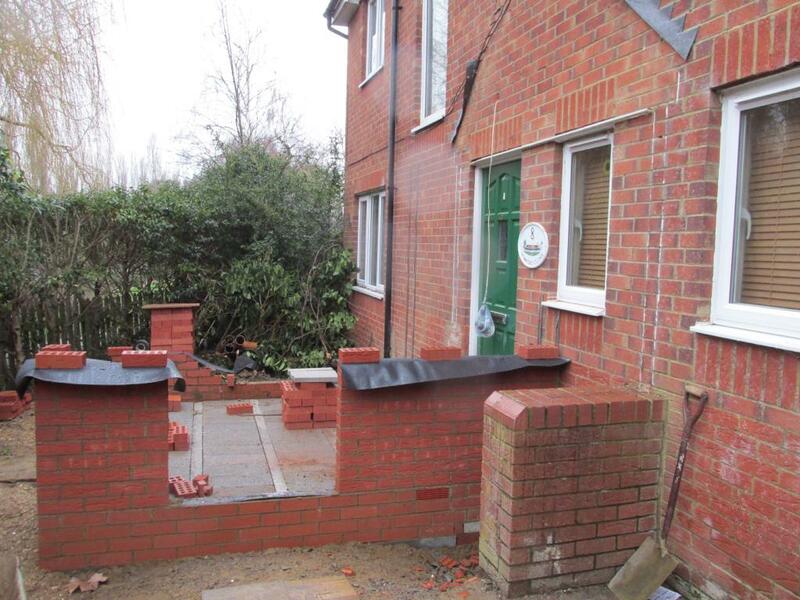 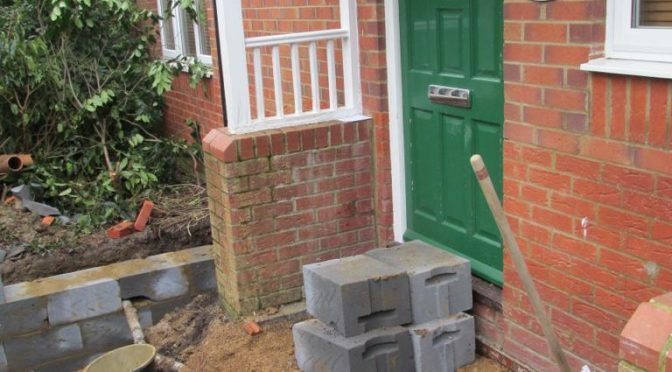 If you’re interested in any of the services that Clarkson Builders have to offer, then don’t hesitate to get in contact with us.